NEC D720201 chip, low heat, fast speed, stable operation. 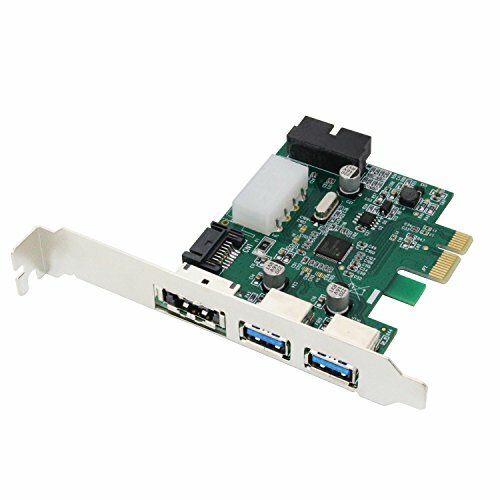 Before using the Power over eSATA interface, please use the SATA line to connect the card to motherboard. If you have any questions about this product by LiuTian, contact us by completing and submitting the form below. If you are looking for a specif part number, please include it with your message.